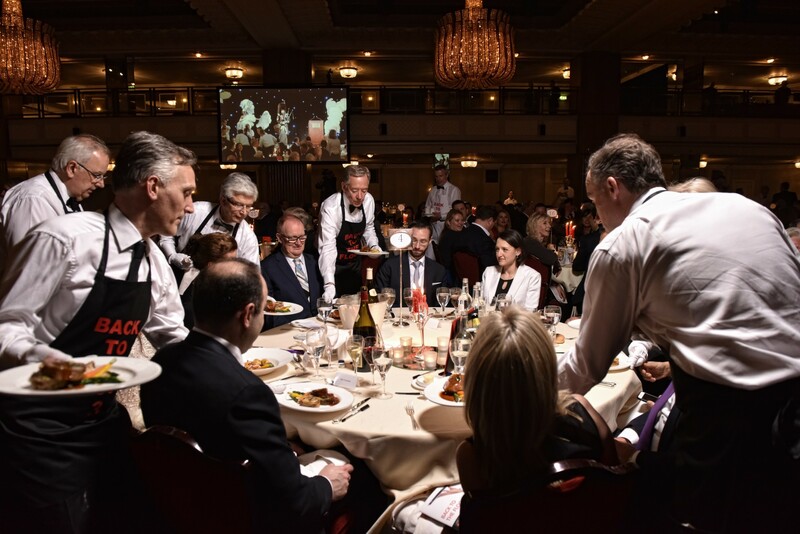 Acclaimed chefs Michel Roux OBE and Brian Turner are to host an evening of food, wine and live jazz in a fundraiser for Hospitality Action. 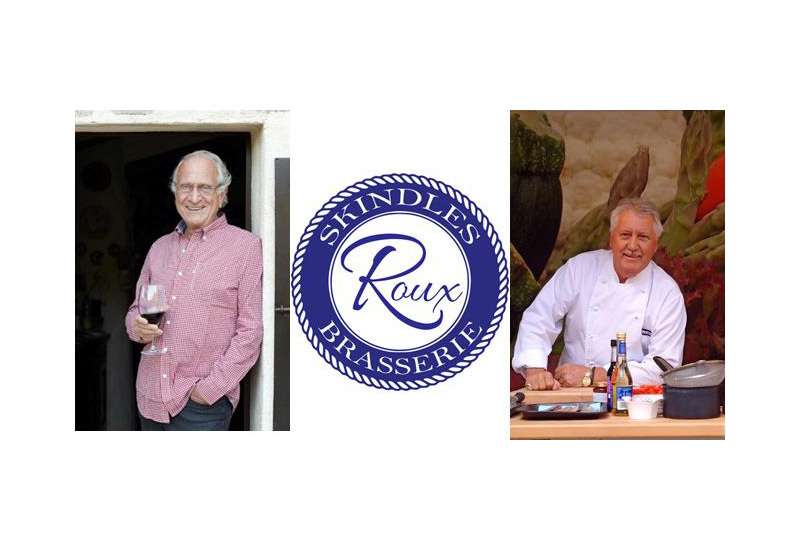 A special Q+A will see Michel Roux in conversation with Brian Turner as part of the event held at the cocktail bar at Michel’s new brasserie, Roux at Skindles, Taplow Riverside, on May 22. 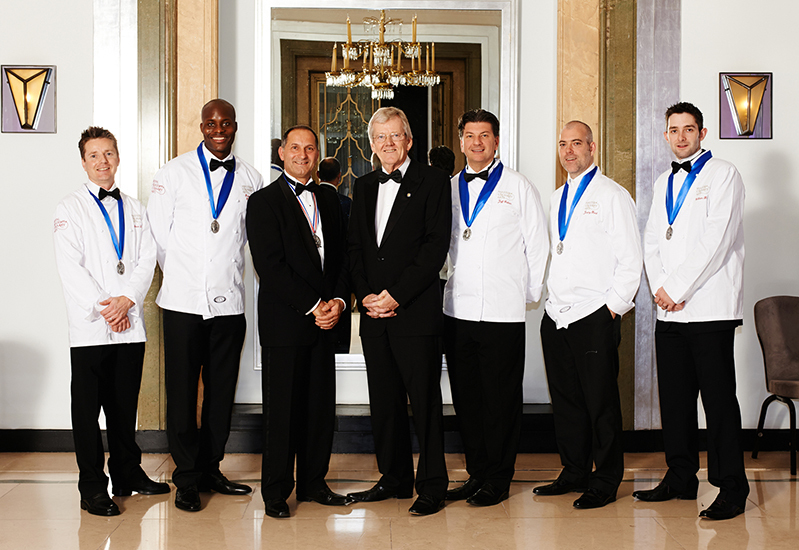 The new eatery opened in November 2018 in partnership with Michel’s son and chef patron, Alain. 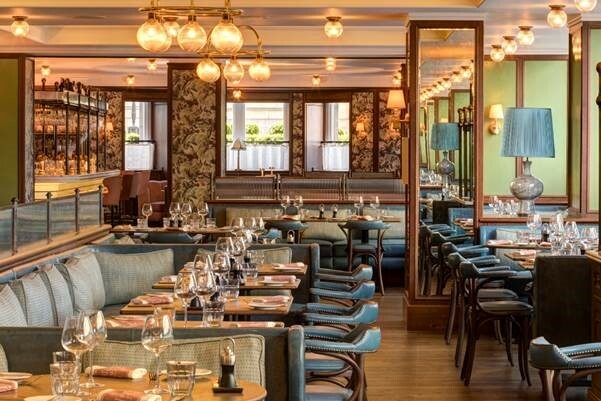 Roux at Skindles offers a casual take on classic French brasserie fare. 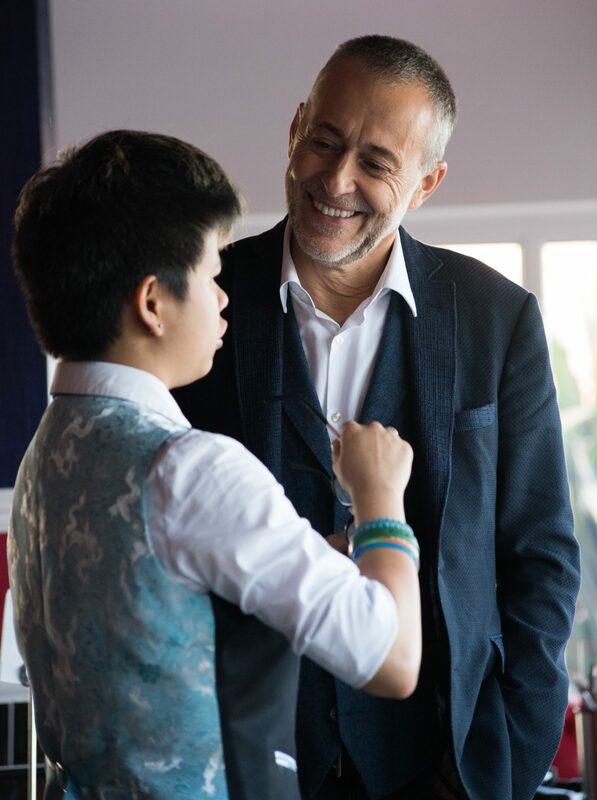 Tickets are now available for the event and include Taittinger Champagne, canapés on the terrace, followed by sharing plates, wines and the special Q&A session with Michel Roux OBE and Brian Turner CBE followed by live jazz. Tickets are £150 per person. 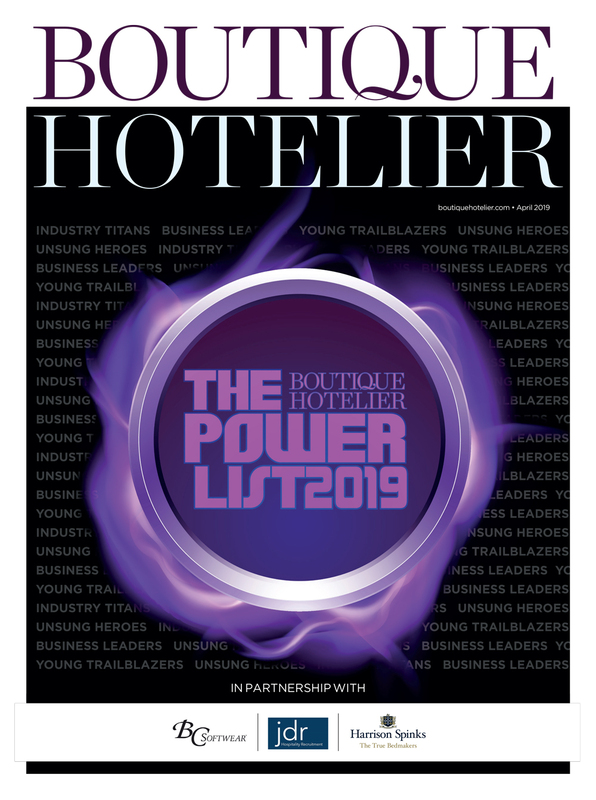 To book your tickets, please either email maria@hospitalityaction.org.uk or visit the website.